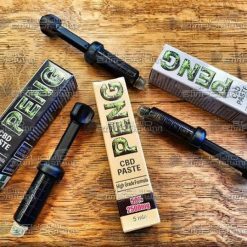 Our CBD products come from the Hemp plant and contain no, or negligible amounts of THC. 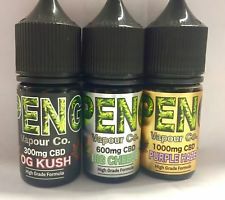 Big Cheese – Peng CBD Vapour Co.
Purple Haze – Peng CBD Vapour Co.
Is CBD Oil Legal in the UK? 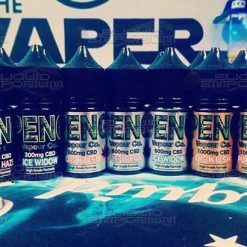 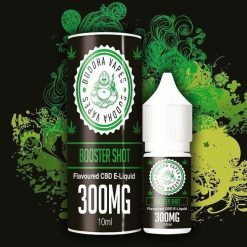 CBD e-liquid, also know as cannabidiol is completely legal in the UK. 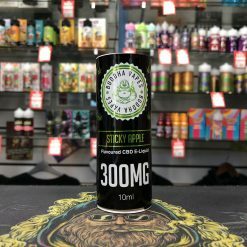 The reason for this is that it contains only a very limited amount (if any) of THC. 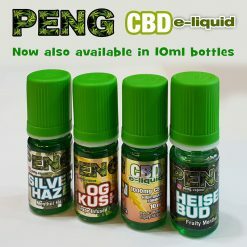 Our popular Peng CBD e-liquid is derived from the Hemp plant, which in itself is grown for its non-psychoactive properties.